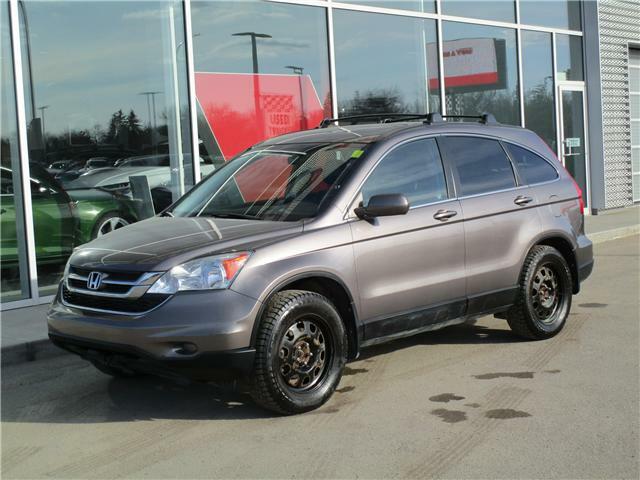 2011 Honda CR-V EX-L with just 122,495km's. This is a local trade, one owner, well cared for SUV. 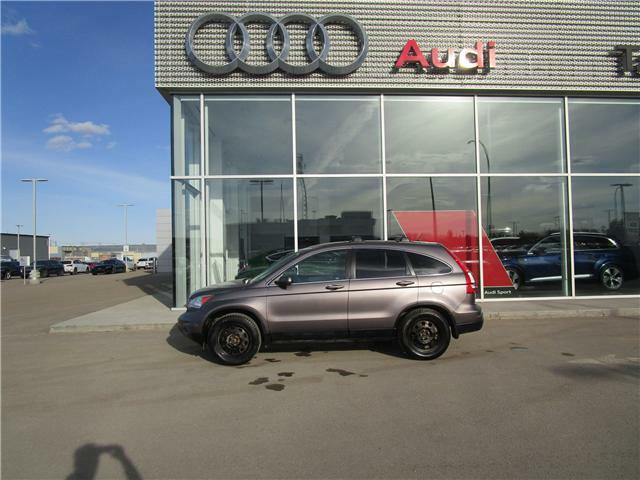 Featured in the EX-L trim, including power leather seats, alloy wheels, 4-wheel drive, roof bars, radio/media, power windows/locks, and much more!